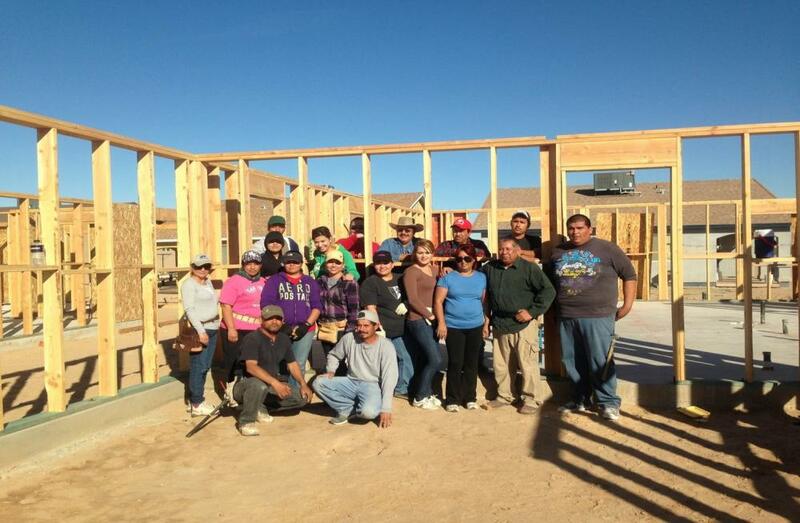 Since 1977, nonprofit developer and social service provider Comite de Bien Estar, Inc. (Comite) has worked to alleviate the lack of affordable, quality housing in the Arizona-Mexico border city of San Luis. Comite has enabled over 3,700 low- and moderate-income families that could not qualify for traditional financing to buy a new home. Due to strong demand, Comite wants to expand its production to purchase approximately 70 lots and build up to 40 new, for-sale single-family homes for local farmworkers. Partners for the Common Good partnered with Community Housing Capital (CHC), long time lender to Comite, to provide the organization with $2.2 million of loan capital for this much needed project. PCG financed single-family homes for Charlotte residents living below 80% AMI. Proud Ground, a community land trust in Portland, Oregon, provides permanently affordable housing and access to home ownership for low-income households. PCG's loan supported the construction of 12 affordable homes within the Lents Urban Renewal Area.